discovered in the garage/psych scene always something interesting pops out. The Rest Of My Life”, which was their song. recommended to any psych/garage fans. I was a member of 21st Century Sound Movement and came across your websight. You are looking for the members? My name is William O'Malley, the drummer in the band and the youngest member. I'm available to answer any questions you might have about my experiences. They were some wild and crazy times. I still have the master reel of all our songs. Thanks for your time! Please give me a call at 816-204-0606. Can you also provide an email. 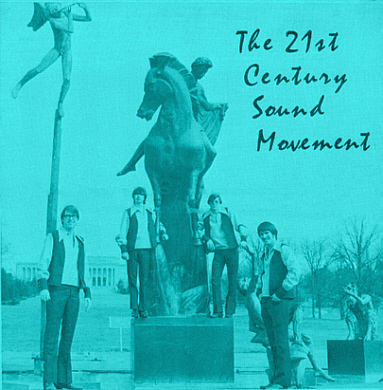 Cant wait to hear back from you and i can give you the scoop on the 21st Century Sound Movement.